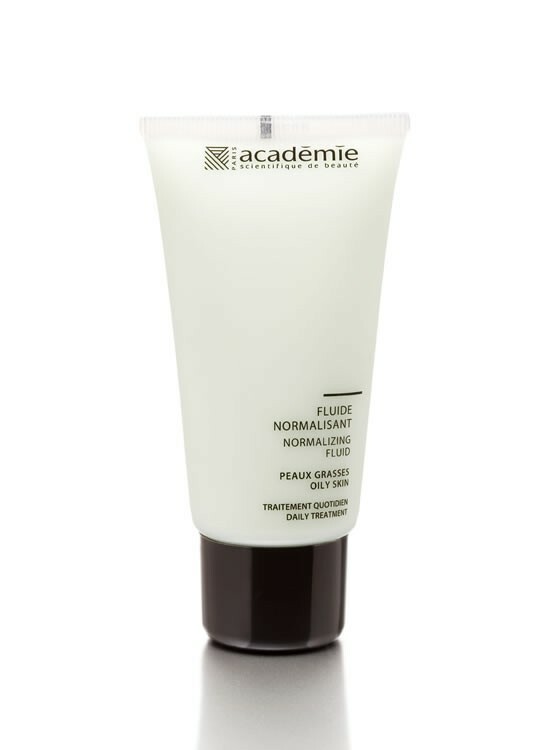 This is the fluid version of the Hypo-Sensible Normalizing cream. The difference is in the ease of application. Formulated with innovative and performing active ingredients that slow down sebaceous secretion under the skin. Its natural powder absorbs excess sebum and mattes out skin making it even-toned and smooth-looking. Recommended for women with oily skin.